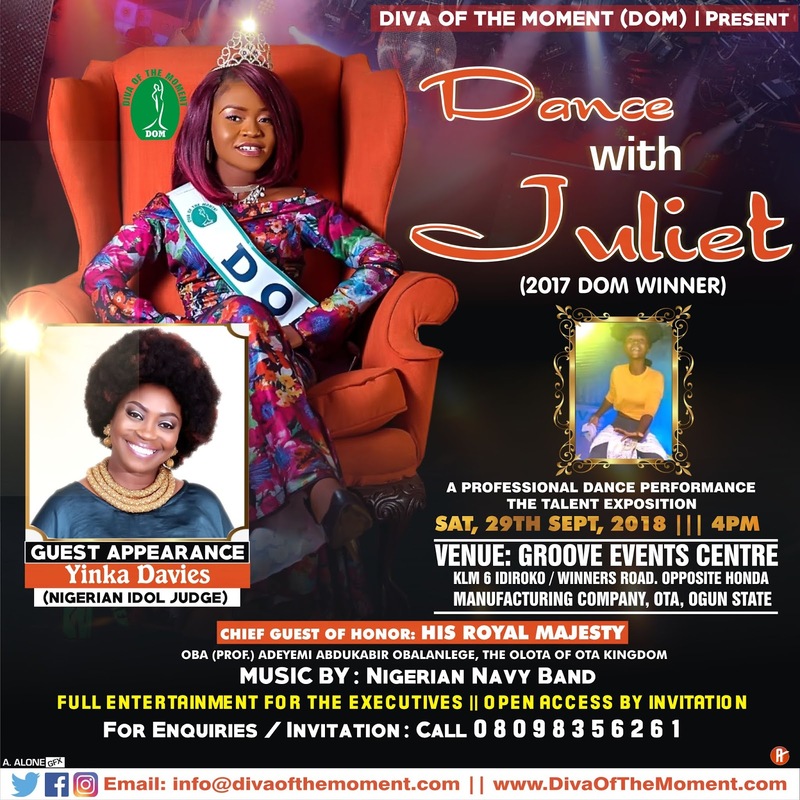 The DOM 2017 winner, Juliet David would be making her first stage professional performance at ‘Dance With Juliet’ This is an exposition to appraise her talent since she became the DOM 2017 Queen. We have put together a well packaged Entertainment Event that features Legendary Star Artiste Yinka Davies. 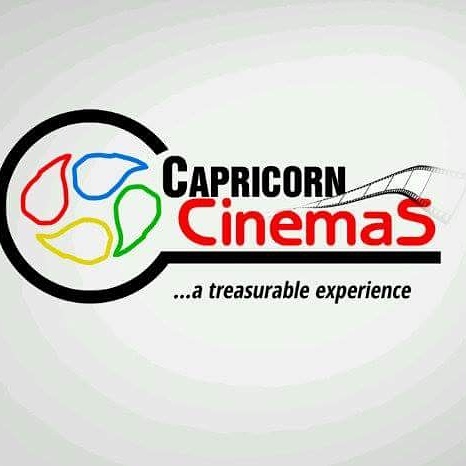 Venue: Groove Events Centre (Opposite Honda Manufacturing Company). KM 6 Idiroko Road, Ota.